These give you maximum flexibility as you travel at your own pace. 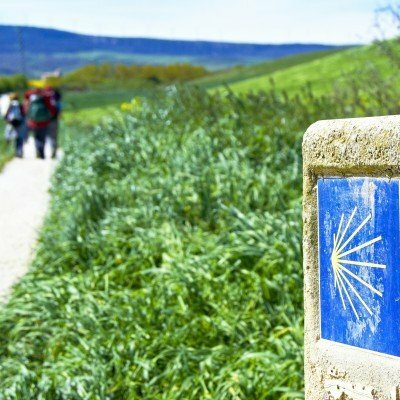 Our independent walking holidays in Spain let you set off whenever youre ready, choose when and where to stop for lunch, and plan the day around your own personal agenda. 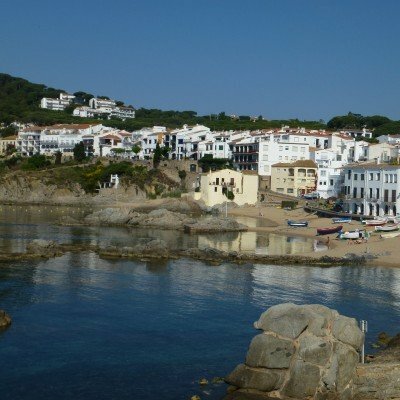 We have a wide range of independent walking holidays to choose from: Catalunya, Andalucia, or perhaps you'd prefer on of the many Spanish islands: Mallorca, Menorca or the Canaries. Simply follow the links below for further information on any our the independent walking holidays in Spain. 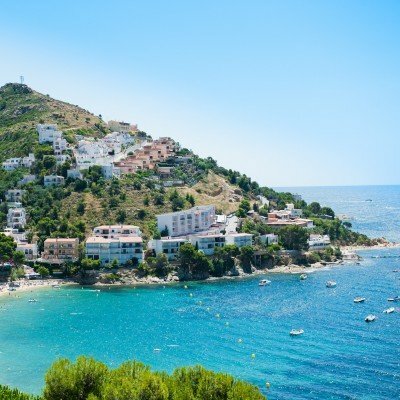 Click on the appropriate 'View Holiday' button for full holiday details, take a look at our activities section for further information about how our independent walking holidays work, or see our Spain page for further information about our holidays in Spain. 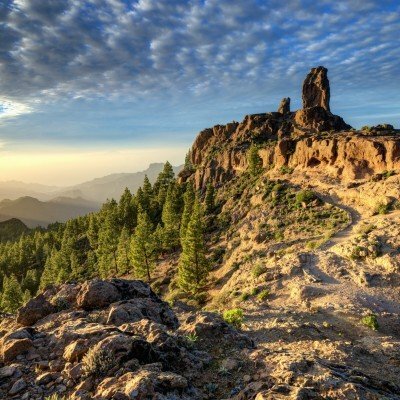 Less than 100 miles off the northwest coast of Africa, in the centre of the Canaries Atlantic Archipelago, the volcanic island of Gran Canaria - roughly the same size as Greater London - is often referred to as 'a continent in miniature' with its extraordinarily varied landscapes ranging from lush green forests and valleys in the north, to the towering mountainous interior, to the desert-like dunes and beautiful white beaches of its southern shores. 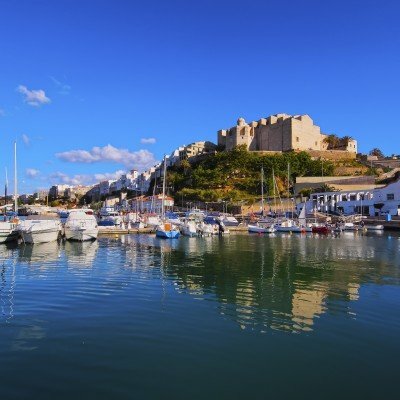 Easy, tranquil walking based in the north western corner of Menorca, but including a hire car so you can easily explore the entire tiny island. It offers a rich cultural history, deserted white beaches and is a UNESCO protected Biosphere Reserve. 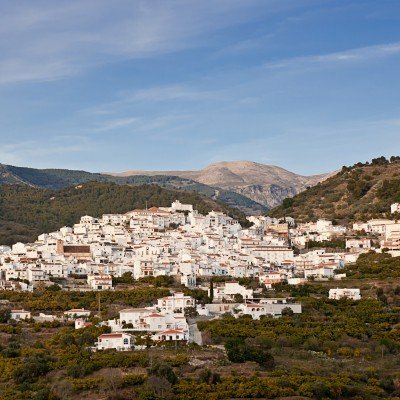 This is the 'real' Spain - a region of tiny white villages nestled in the mountains and surrounded by dramatic hills and National Park. 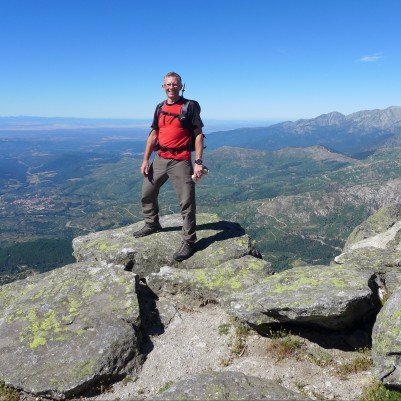 As well as stunning walks - gorges, peaks, valleys, views - you'll enjoy wonderful Spanish hospitality. Option to visit Cordoba and Granada too. 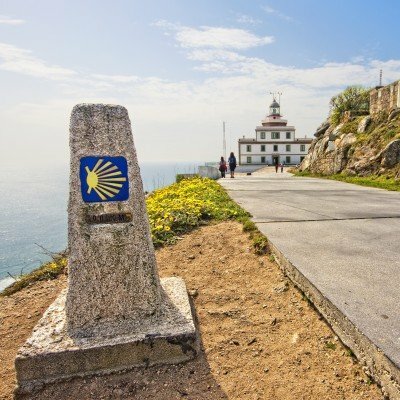 This is one of Europe's classic walks following one of the most ancient pilgrimage routes in the world! There's a real sense of camaraderie and achievement as you chat to fellow walkers from all parts of the globe. 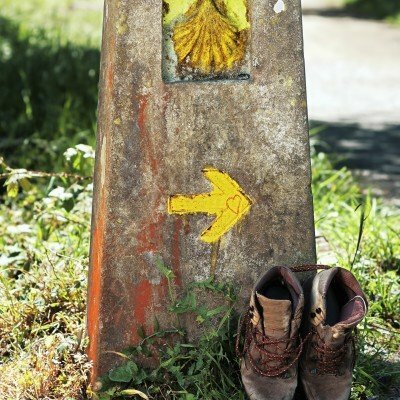 This 12 night holiday is one of Europe's classic walks following one of the most ancient pilgrimage routes in the world! There's a real sense of camaraderie and achievement as you chat to fellow walkers from all parts of the globe. Enjoy time in Leon and Santiago too!